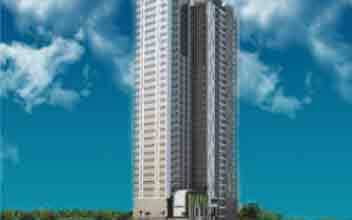 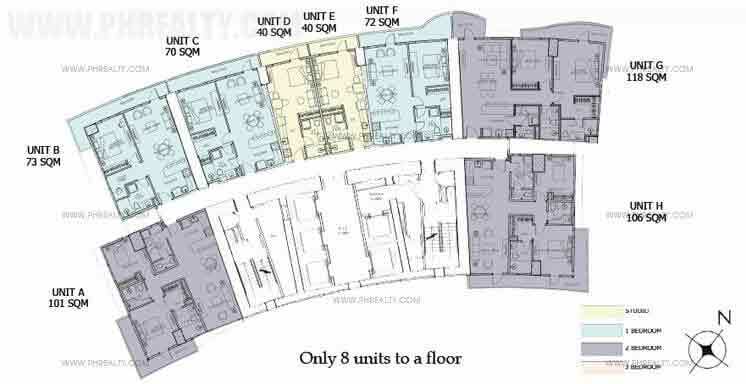 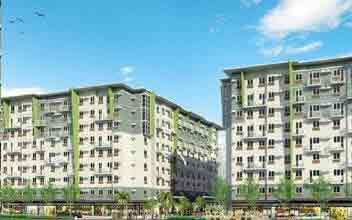 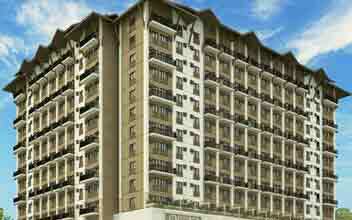 The Royalton residential condos can be located in the Capital Commons in the city of Pasig. 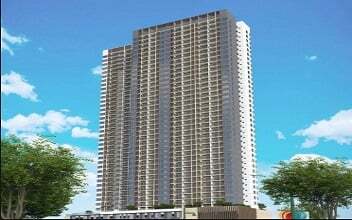 It is considered as one of the prime properties for investors from not just local investors but also by international investors. 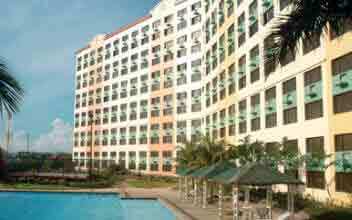 The Royalton offers you residential condos for high class living. 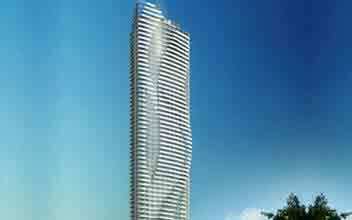 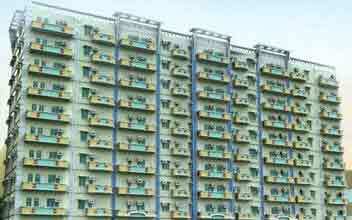 The complex comprises of 64 floors. 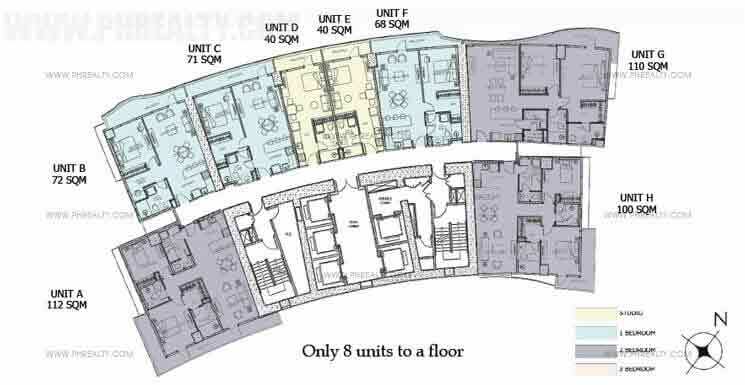 The builders and architects have designed these residential developments to provide all of their residents with the highest standards of living. 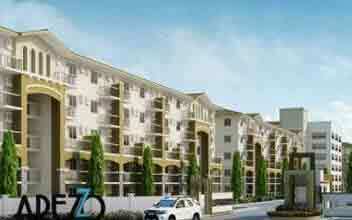 The designs and structure of both the interiors and exteriors are in tune with the current century. 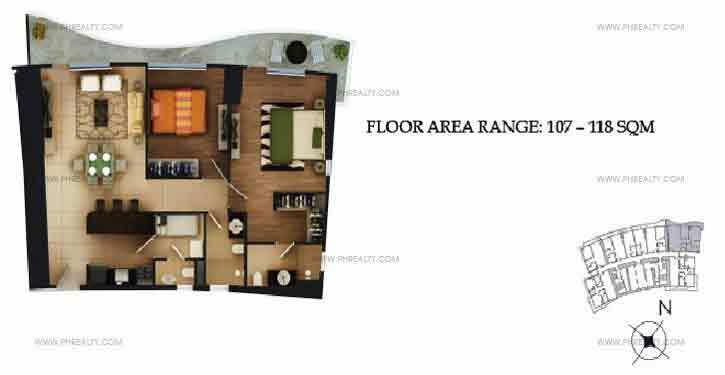 It is designed to impress and charm prospective residents with all the special facilities. 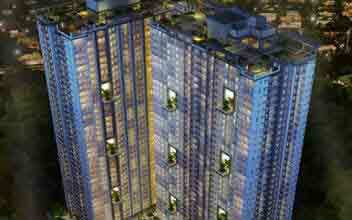 The Royalton is surrounded with the best sights to be seen from your bedroom and study windows. 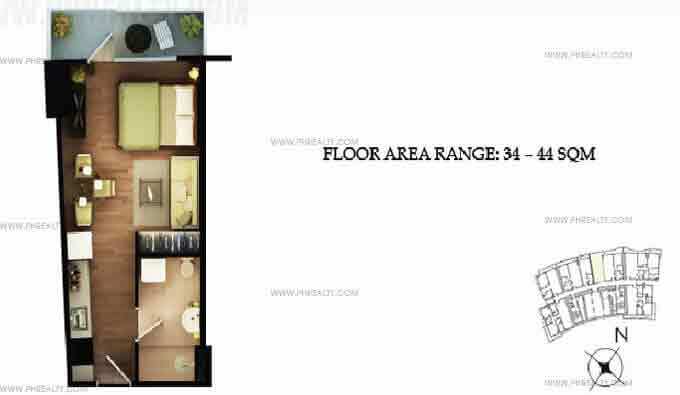 It offers expansive natural beauty that spans as far as the eye can see. 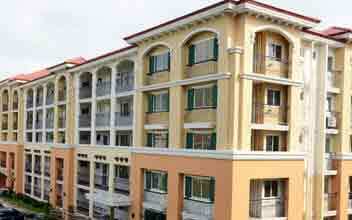 The Panoramic views from the Royalton are like none other. 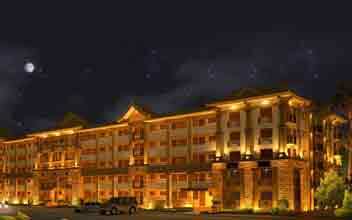 Be enchanted by the beauty of the landscapes around and the views of the Sierra Madre Mountain range. 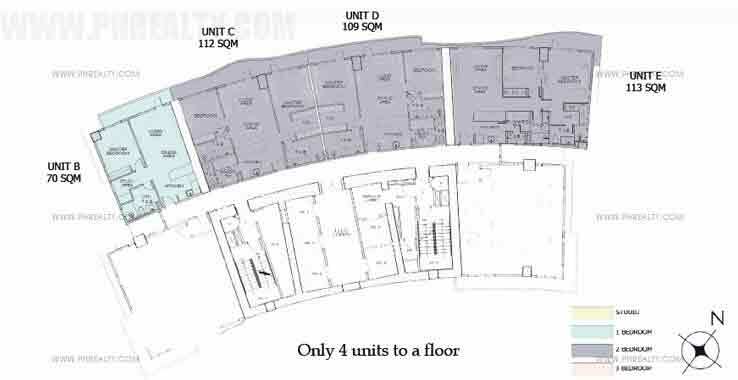 Some of the high end amenities of the Royalton include swimming pools, club rooms, party room, and the grand lobby. 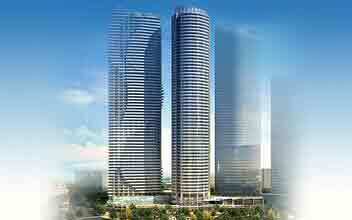 The parent company and the brain behind the Royalton is The Ortigas & Company. 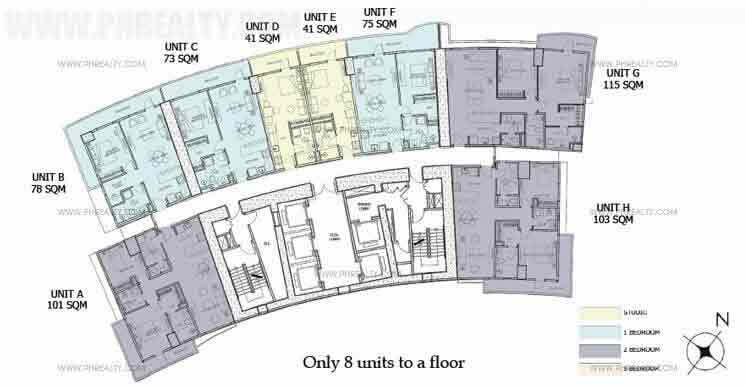 The developers of the Royalton have ensured that these residential condos are rich in aesthetic values and a comfortable lifestyle. 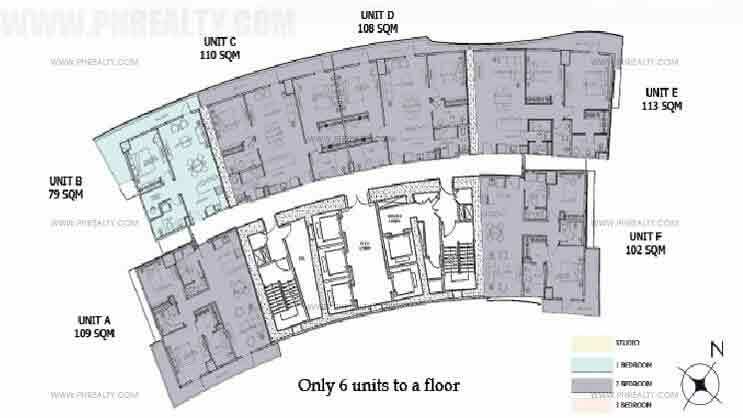 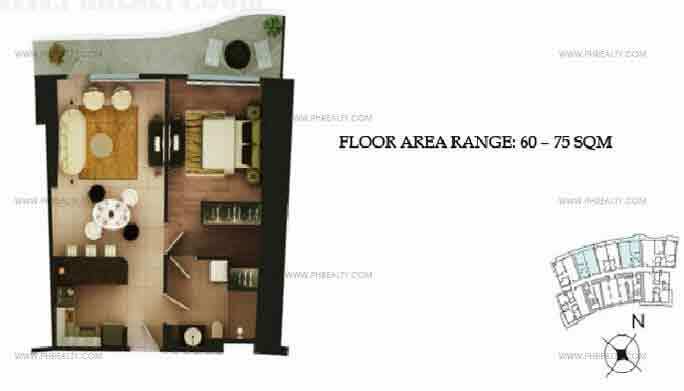 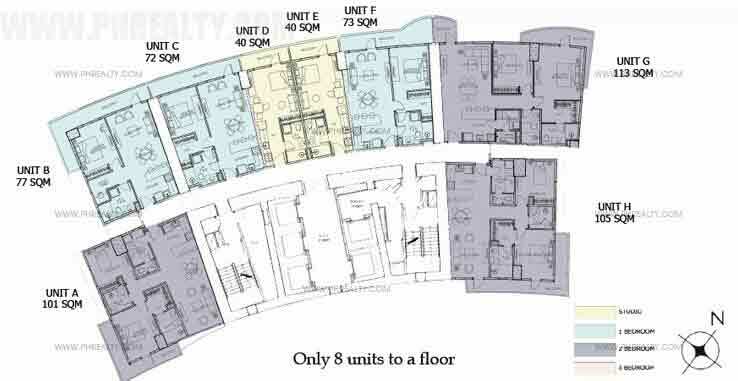 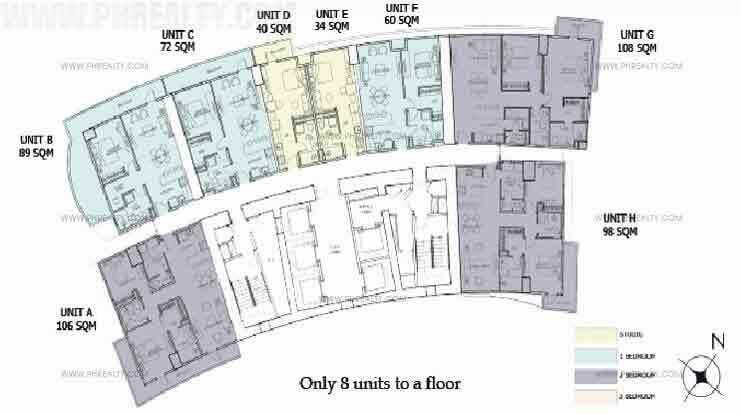 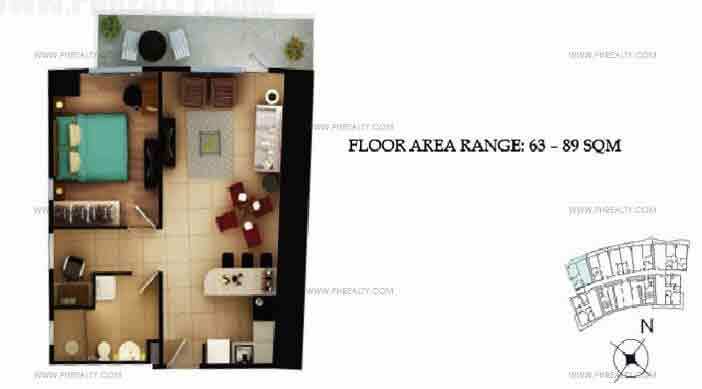 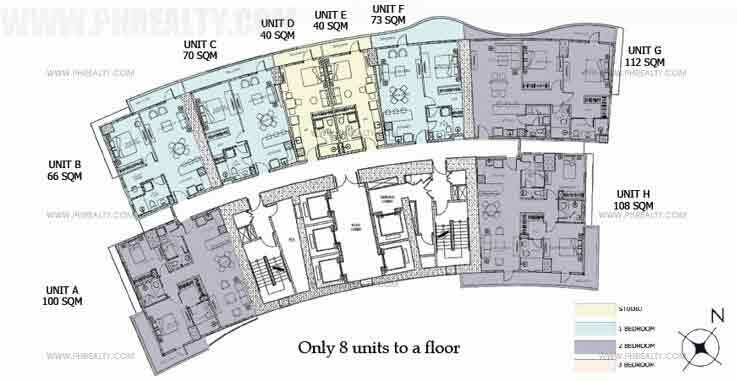 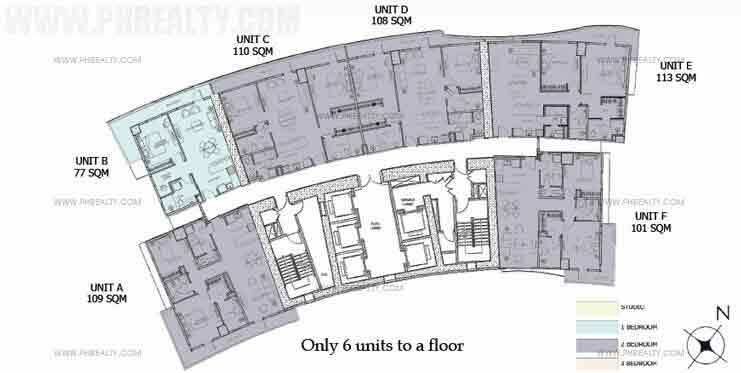 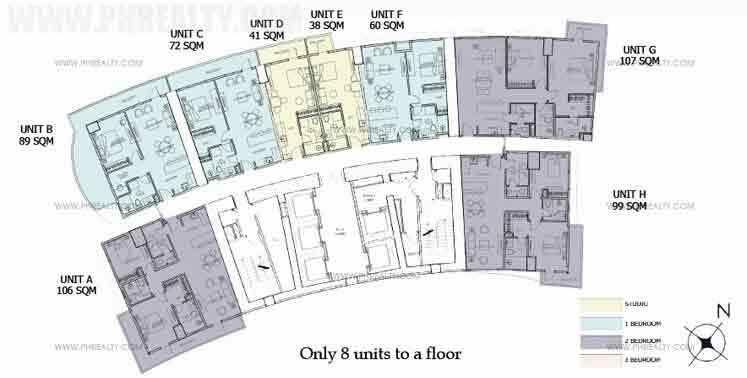 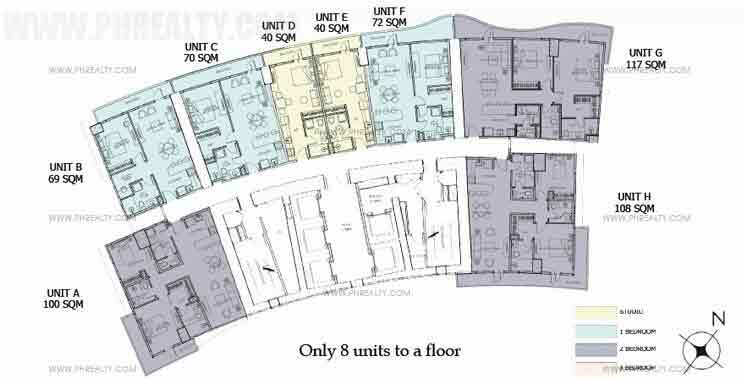 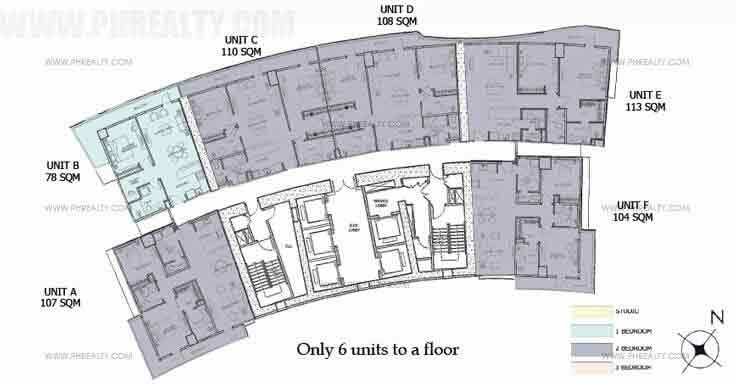 The residential condos spans over an area starting at 40 sqm. 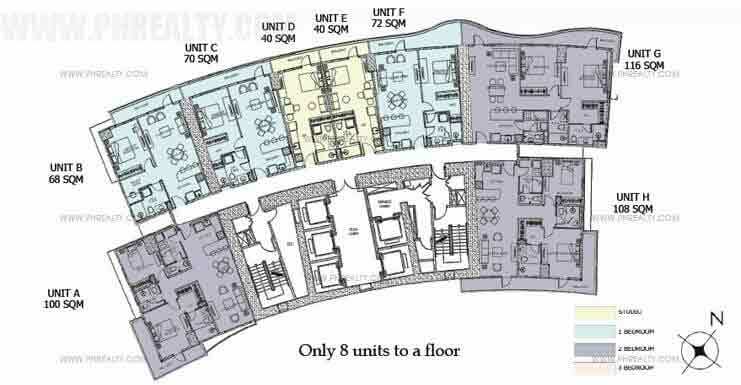 The residential condos at the Royalton come at a price range starting at Php 7.8 Million and it moves up.